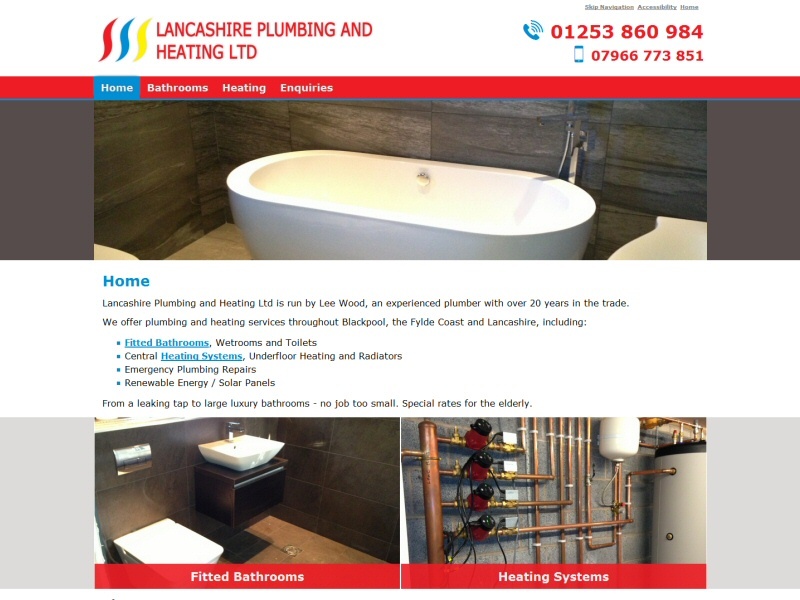 A successful website designed for a Fleetwood based wrought iron businessEasierThan Website Design have created a number of websites for various trades over the years including: plumbers, electricians, joiners, tilers, builders, plasterers and more. 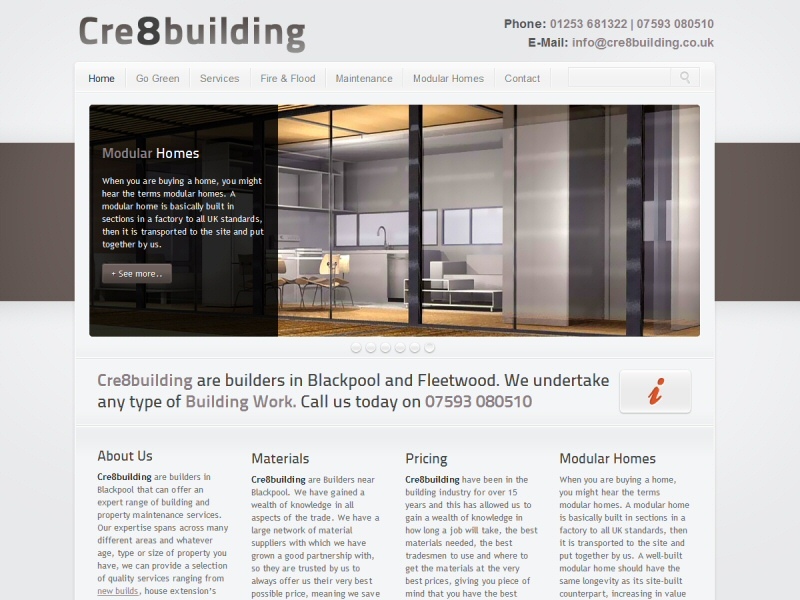 Whether you're a local leader in your field and hoping for first page Google rankings or just looking for a showcase website to demonstrate your standards of work to potential clients, we can help to make sure a website works for you. 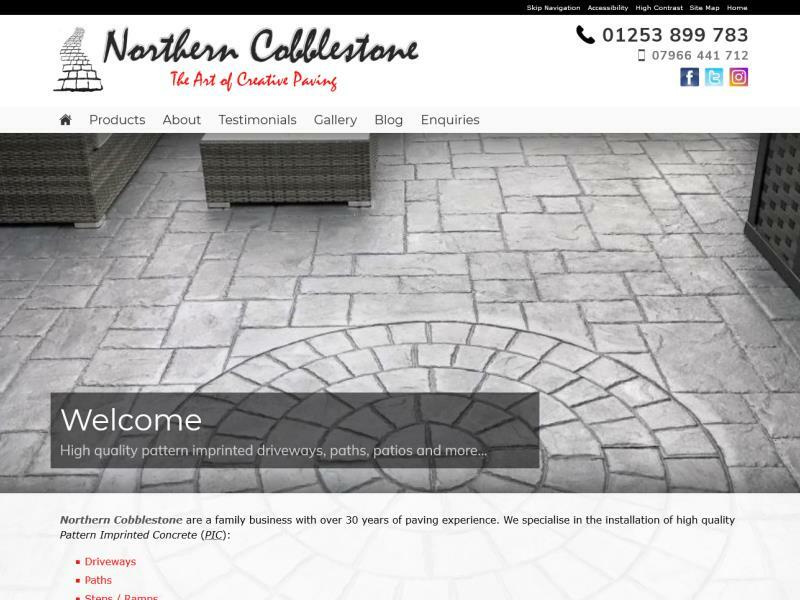 We offer an honest and flexible approach to website design with a focus on end results, namely generating those all important customer enquiries. 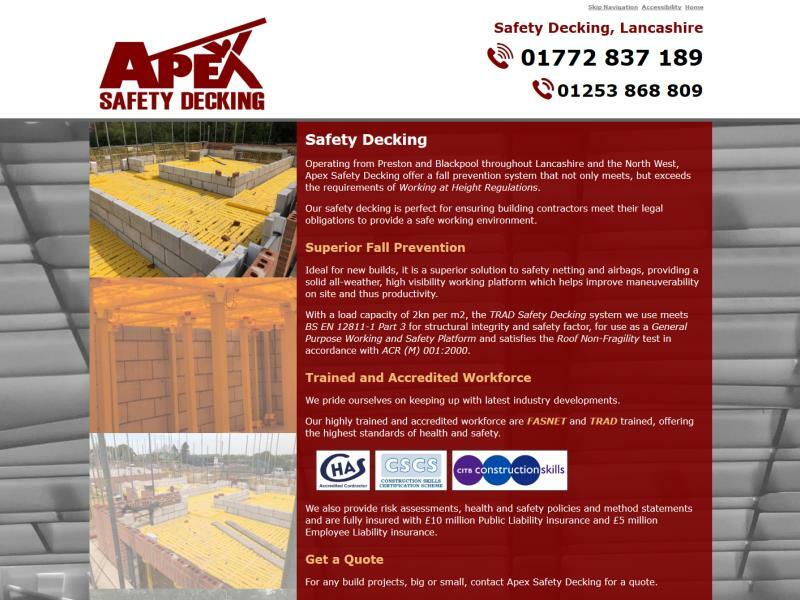 We'll also give you advice on other ways to promote your website on-line including Yell.com, other on-line directories and Social Media Websites such as Facebook and Twitter. 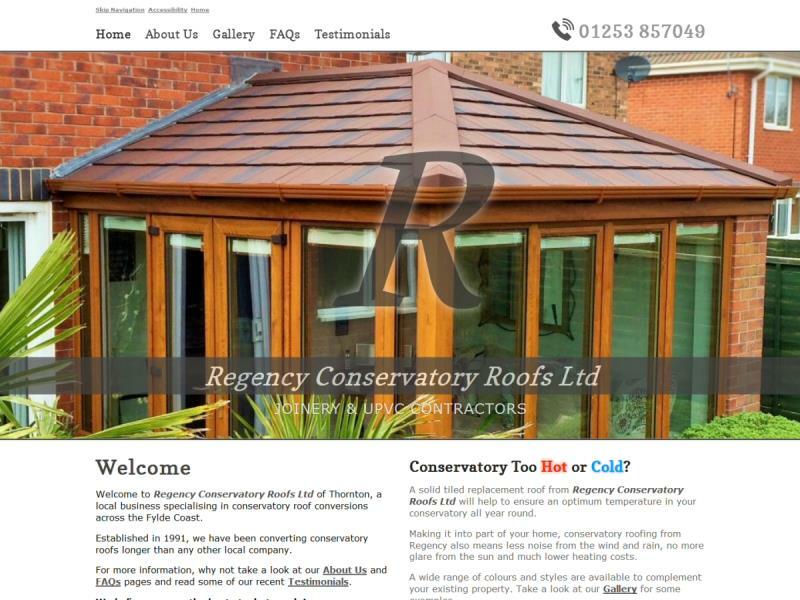 All of our Business Website Design solutions include Domain Name Registration, website hosting and Email Addresses as standard, which are charged for at a favourable rate on an annual basis. 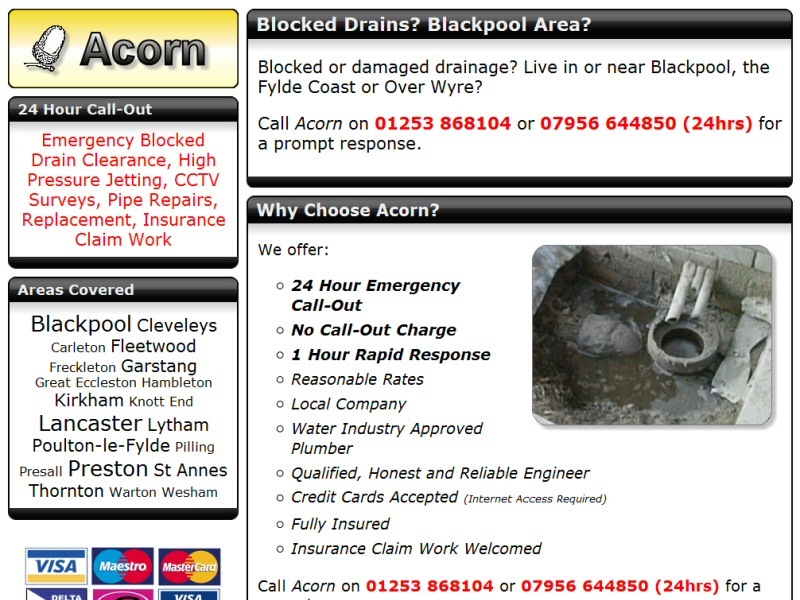 Why not Contact Us to discuss getting your business on-line? 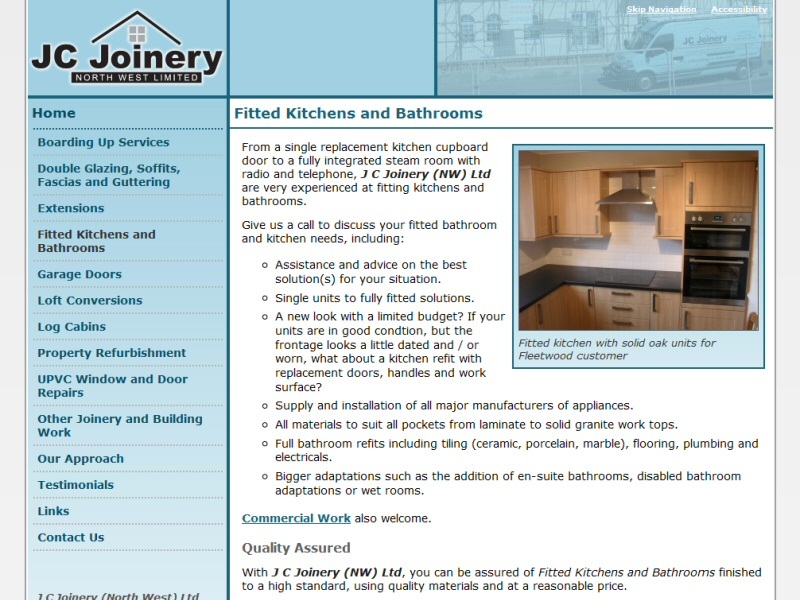 Content and labelling review of 3rd party website for a local building firm operating throughout Blackpool and Lancashire. 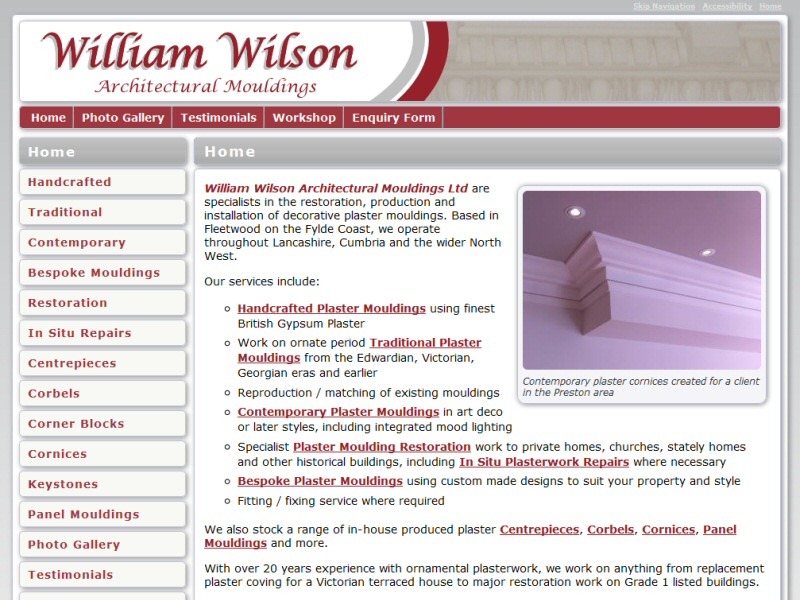 Content review of third party website for a local building firm operating in Blackpool, Fylde and Lancashire. 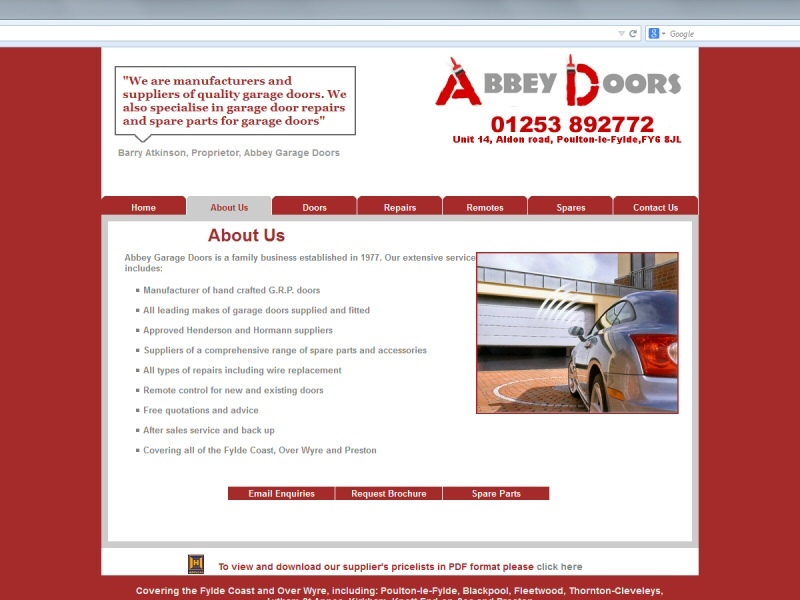 Third party website support and brief SEO content review for a local business offering installation, supply and manufacture of garage doors to Blackpool, Wyre and the Fylde Coast. 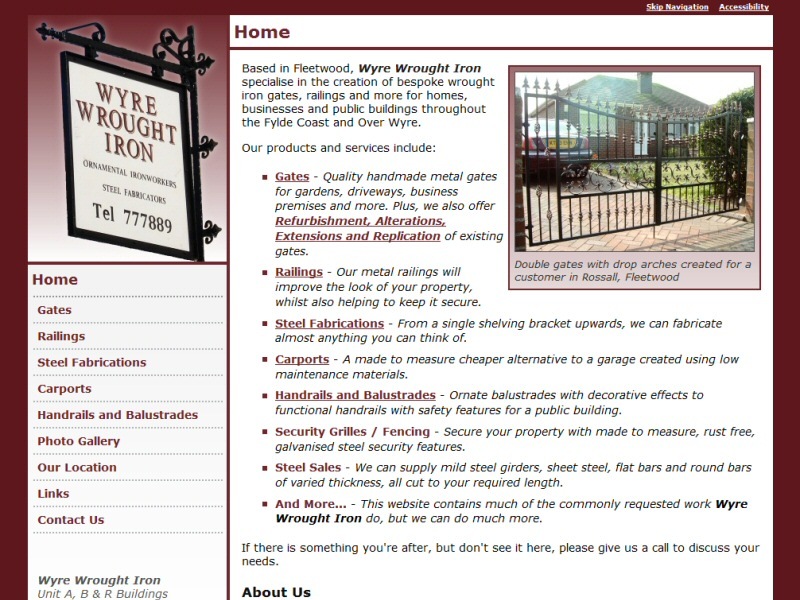 Single page website which achieved good targeted Google Rankings. 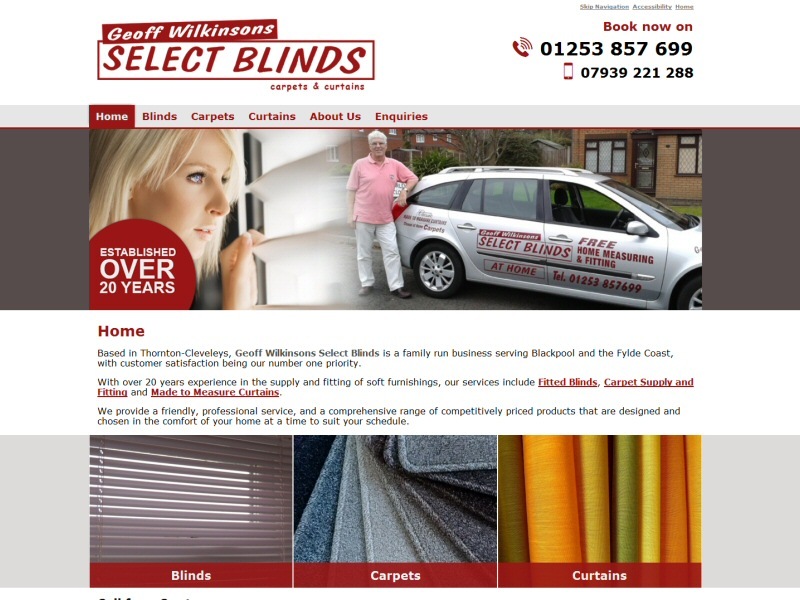 Cancelled due to customer shifting the focus of their business. 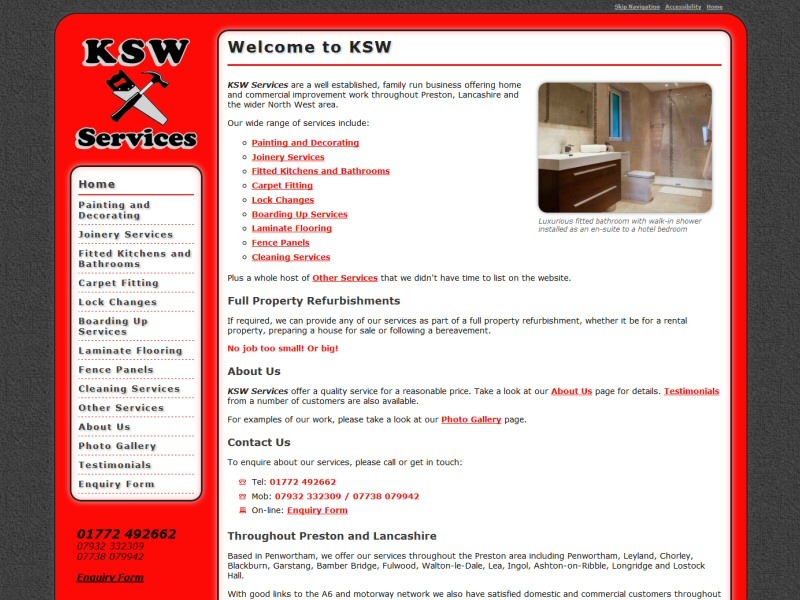 Large portfolio site, that features specific photo galleries for each of their services pages. 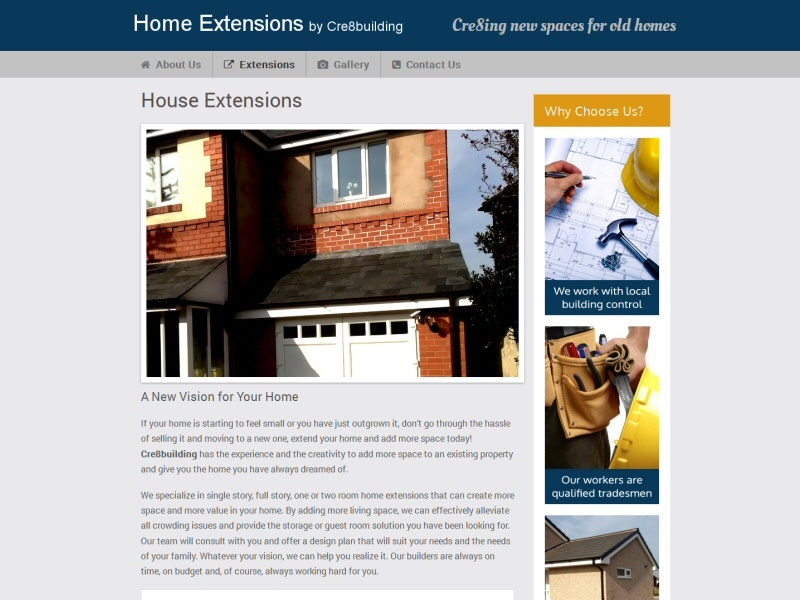 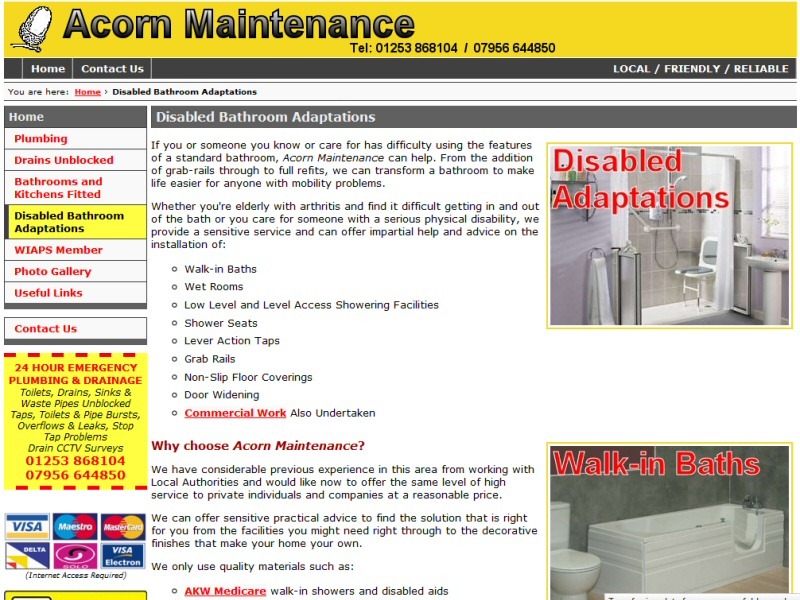 Introductory website, which the customer transferred to his brother after he took up web design.